Jus’ Sail is proud to share that we have been awarded the accolade of “Caribbean Charter Company of the Year, 2016” by The Luxury Travel Guide. This award is given to those companies, large or small, who demonstrate consistent levels of exceptional service within the luxury travel market. 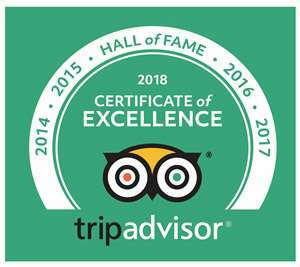 After our recognition earlier in the year at the Tourism for Tomorrow Awards and four consecutive years of receiving the Trip Advisor Certificate of Excellence we are feeling very proud of ourselves and our hard working crew for the consistent recognition that we have gained this year. So if you are coming to St Lucia and looking for some time on the water, then please consider coming sailing with us! We guarantee a unique and laidback sailing experience that will be one to remember!